Sports cuff loads were designed specifically for the wrist. 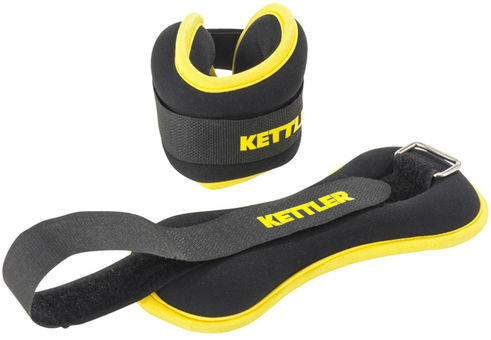 They are ideal for strengthening forearms and upper body during a workout or run. With a convenient carrying and handling you can concentrate only on the training.